HomeMassive Strange Explosion in Donetsk. 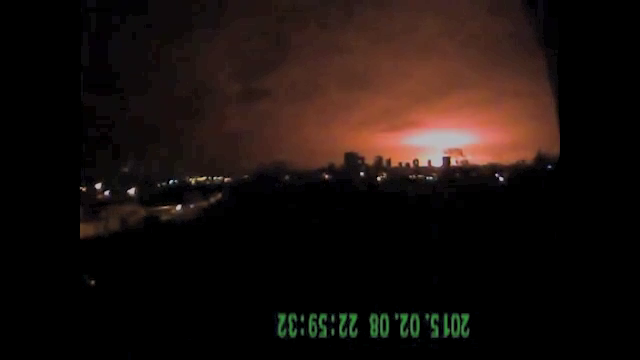 Massive Strange Explosion in Donetsk. 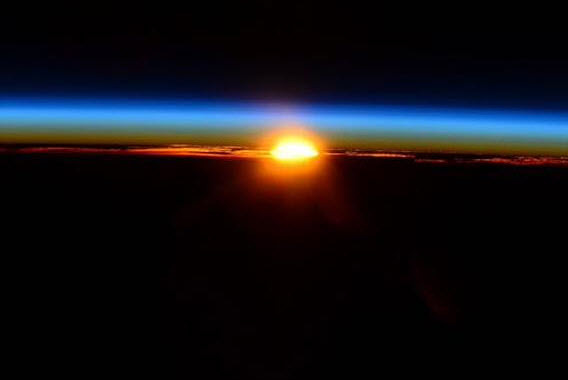 Did Kiev and Friends Just Nuke Donetsk? The strange bright night frame. 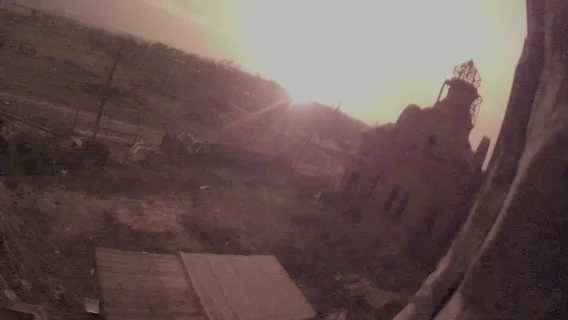 Strange Footage of Donetsk Blast, February 8th, 2015. 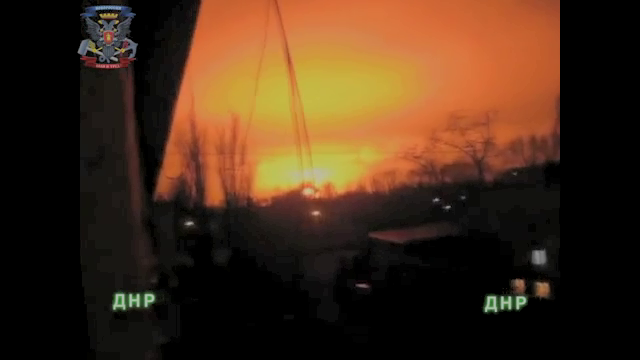 A chemical plant in Donetsk was attacked at 10.50 on Sunday night, the footage is very strange. The odd phenomenon will of course be attributed to a secondary explosion at the attacked site. 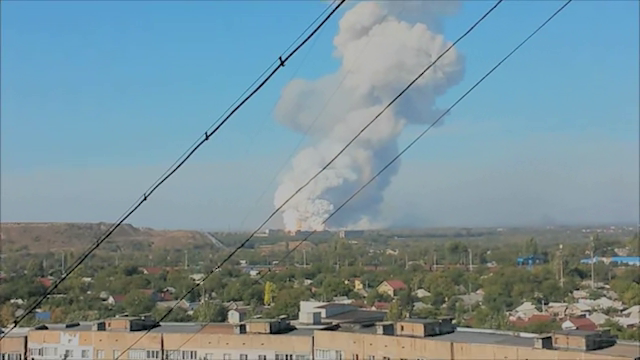 Donetsk Explosion September 20th, 2014. This is not the first “strange phenomenon” resembling the results of a Nuclear attack that have taken place in Donetsk over the course of the Donbass War. Mikhail Tolstykh known as Givi claimed previous Nuclear attack had been carried out. A very strange explosion took place at a Donetsk munitions factory in September 2014, and I noticed whilst watching combat footage from the Battle for Donetsk Airport recently that Mikhail Tolstykh-known as “Givi”, a prominent DPR Commander mentioned in passing that they had been attacked with nuclear weapons in the course of the war. The Vineyard of the Saker is an authoritative source on the Donbass war. This was the Saker’s brief initial response. These are the best videos of this event to have emerged at this time. 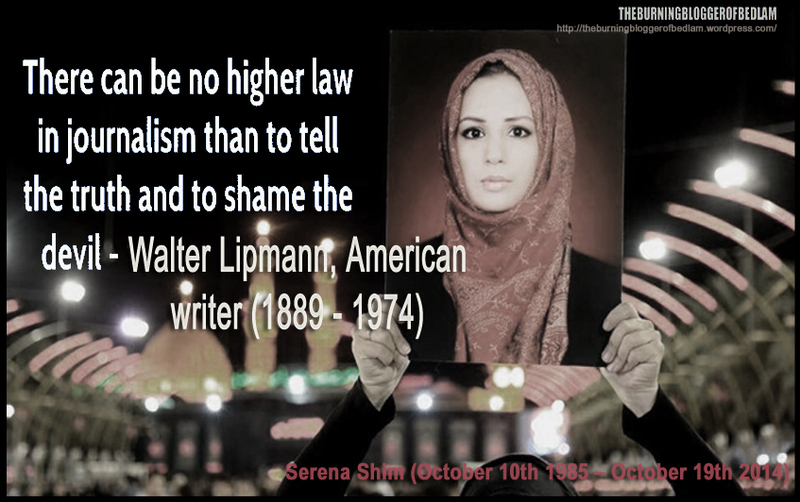 ← We are the Evil Ones.